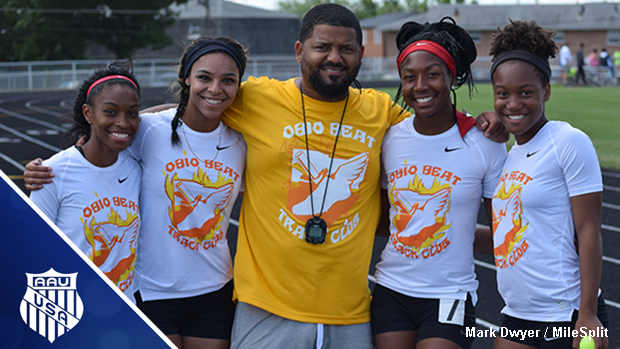 The Ohio Heat are looking for big performances at the AAU Junior Olympic Games. 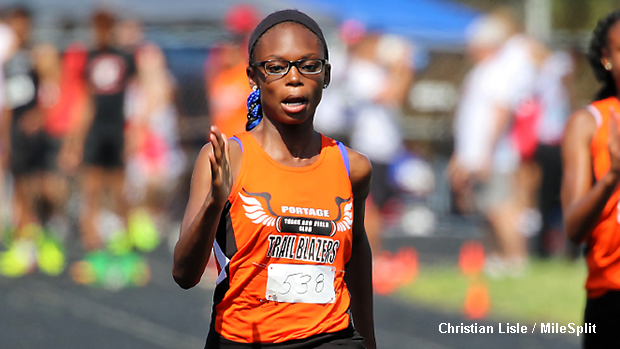 The AAU Junior Olympic Games take place from July 29th to August 5th in Ypsilanti, Michigan and the state of Ohio will be well represented at this premier national meet. 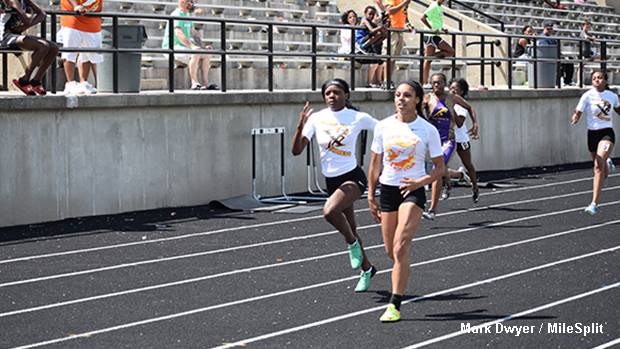 Found below is a sample of the athletes from Ohio who will be testing themselves against the country's best on the campus of Eastern Michigan University. Their team name, division and P.R. 's in the events that they will be competing in are listed. 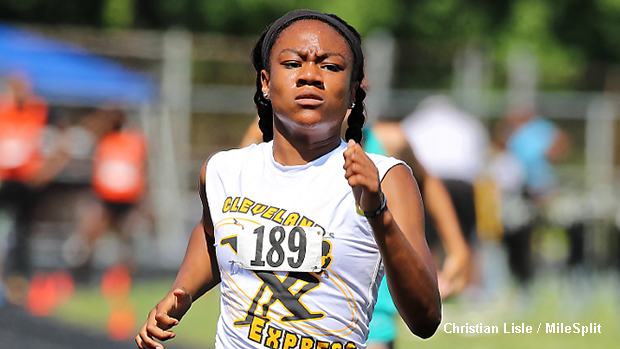 Browse all of the slides to learn more about some of the Ohio contenders.